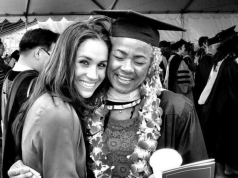 Meghan Markle’s bodyguard is reportedly set to quit, after working with the Duchess for less than a year. 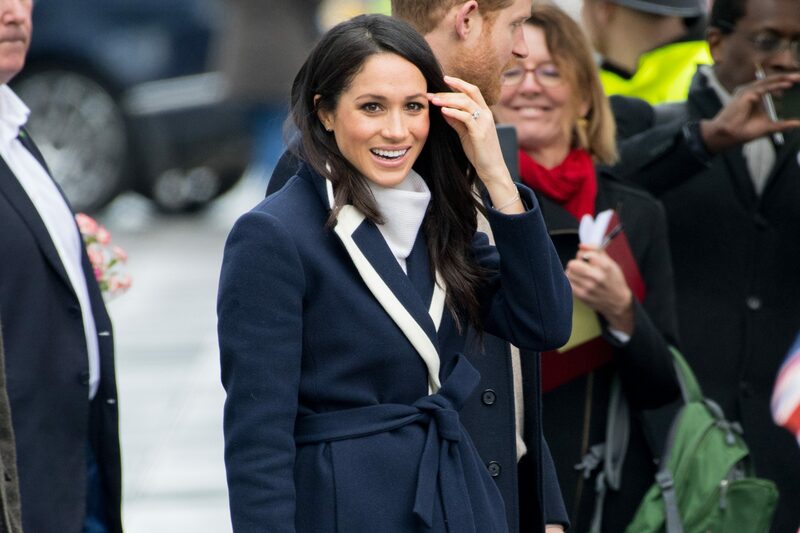 The former actress already lost her personal assistant, Melissa Touabti, and her private secretary, Samantha Cohen, has been rumoured to be leaving the royals for several months. According to the Sunday Times, Meghan has now lost her bodyguard, after working for the Duchess for less than a year. 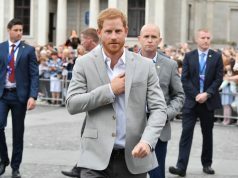 “Unlike someone who has grown up in the royal family and has been used to having close protection from an early age, it can be quite constraining,” the source said. The Duchess’ bodyguard is allegedly leaving the Metropolitan Police and was described as “brilliant” by her co-workers. 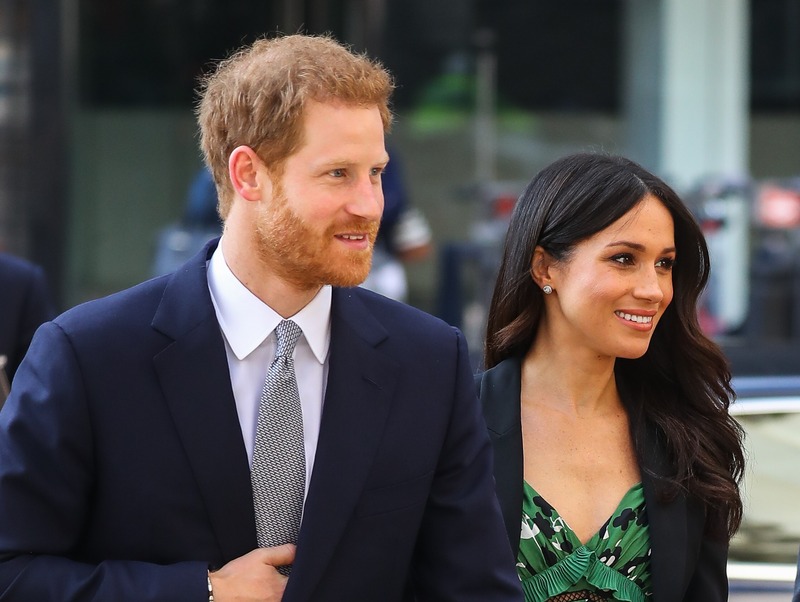 The woman replaced Prince Harry’s long-term bodyguard, Sergeant Bill Renshaw, after thirty one years in 2018. Listen to episode 9 of The Gosscast – where we chat to Marissa Carter about her rise to success.